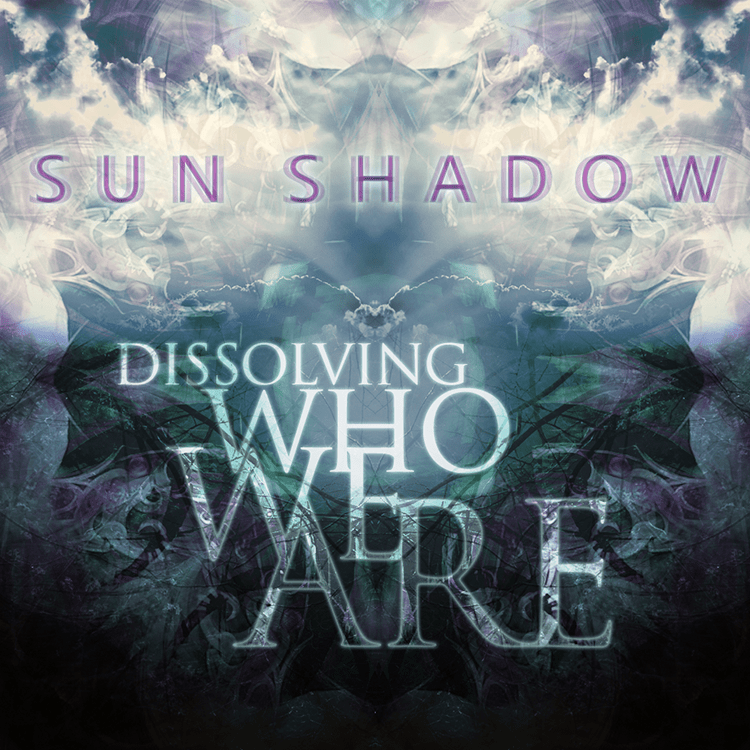 Neogoa Records presents Dissolving Who We Are, the debut release by Sun Shadow (Alex Vinshu), a new-born Goa trance project from Russia. On this release he introduces his melodic yet powerful style in the first two tracks, ending the release with an interesting work of guitar-driven chill out. All tracks are written and produced by Alex Vinshu with additional guitars by A. Murash on track 3. Mastering by Stryder at Beavernest Atop Studios with artwork design by Richpa at Neogoa Design.